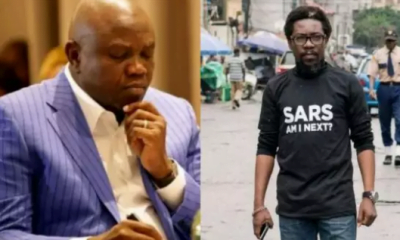 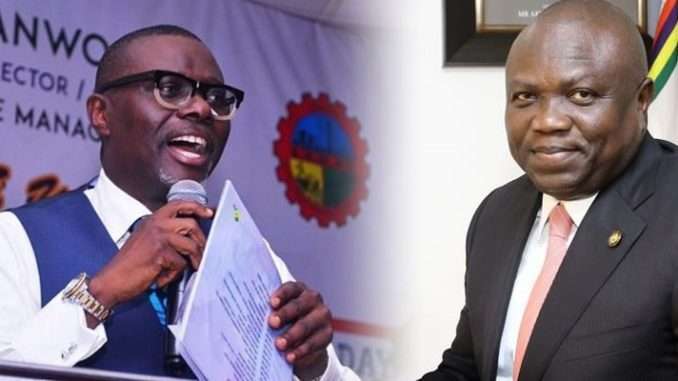 Governor of Lagos State, Akinwunmi Ambode has protested the results from Tuesday’s All Progressives Congress primary election, saying that the primary has not been held. 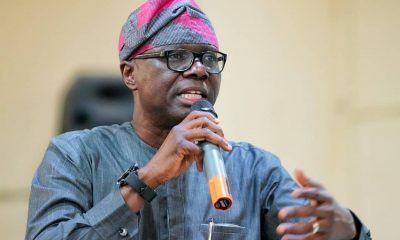 Naija News reports how the Lagos State APC had yesterday declared Babajide Sanwo-Olu as winner of the gubernatorial primary election held in the State. 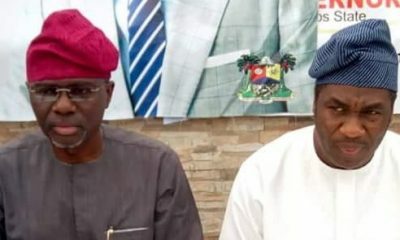 The chairman of the party in the state, Tunji Balogun made the declaration at the state headquarters of the party in Ogba, Ikeja, on Tuesday night. 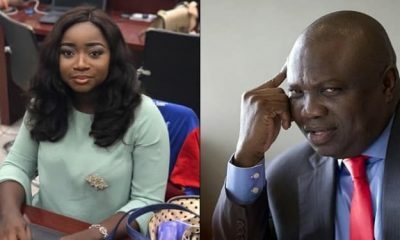 The exercise was also confirmed on Wednesday by the party’s National Working Committee, after initially rejecting the results. 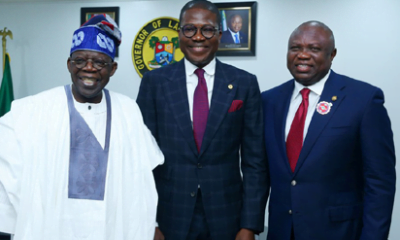 Reacting to the development, Ambode Campaign Organisation in a statement on Tuesday night, said the Governor had not conceded any defeat as primary election had yet to hold in Lagos State. 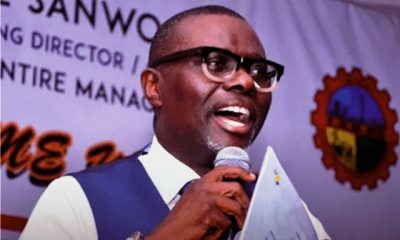 In the statement, the organisation argued that there were guidelines and procedures which the NWC said must follow in conducting a credible poll and which were not followed. 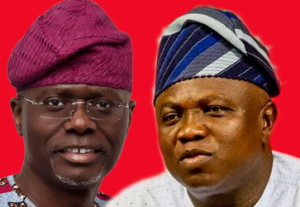 “Ambode has not conceded any defeat as primary election is yet to hold in Lagos State following guidelines. 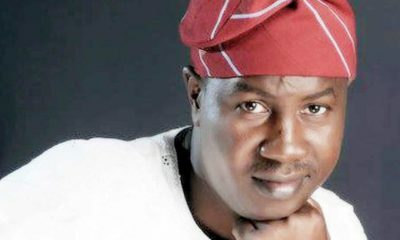 “The NWC came from Abuja with sufficient ballot papers which have yet to be distributed. 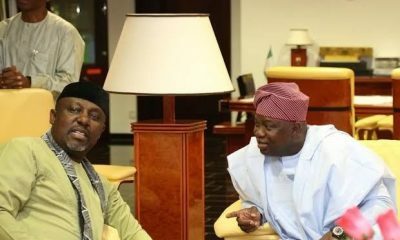 As a loyal and responsible party member and a democrat, Governor Akinwunmi Ambode is guided by the process announced by the party and shall await the new date of the governorship primary election,” the statement read in part.